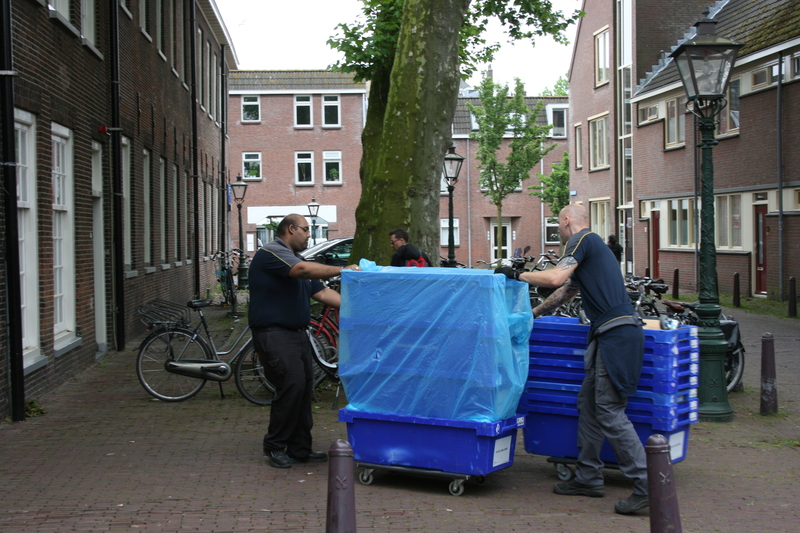 The relocation of the East Asian Library from the Arsenaal to the University Library is now in full swing. 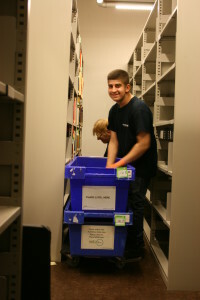 In total, 12 kilometers of collections will be moved. 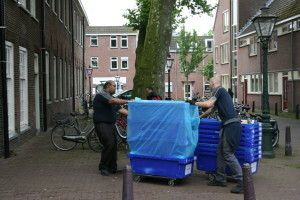 The relocation should be finished by mid-August.